The rupee fell to over two-month low of 64.54 against the dollar at its day's low. Some analysts expect the rupee to weaken over the course of this year. 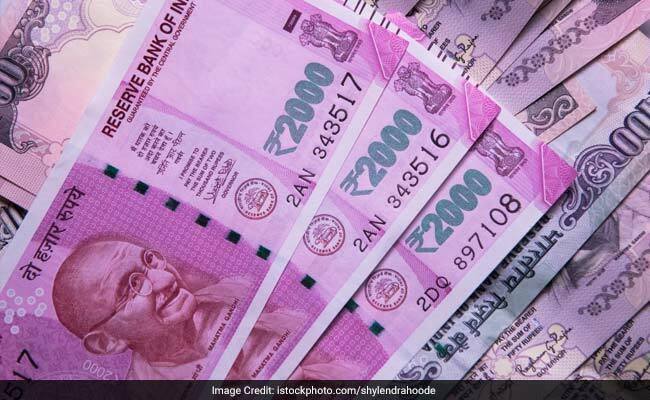 The rupee fell today to over a two-and-a-half months low at 64.81/dollar with a loss of 54 paise, amid a stronger dollar and increasing prospects of a December rate hike by the US Federal Reserve. On Wednesday, the rupee had closed at 64.26/dollar. 1) The dollar rose and US bond yields jumped to their highest levels in six weeks after the Federal Reserve overnight announced a plan to start shrinking its balance sheet in October and signalled one more rate hike later this year. 2) The Fed's announcement of another interest rate hike this year took markets by surprise as a series of poor inflation readings had dampened expectations for such a step. "The Federal Open Market Committee (FOMC) was surprisingly upbeat and (held) the line on rate hikes in 2017 and 2018 which has caught traders by surprise," said Jeffrey Halley, a senior market analyst at OANDA. 3) Higher interest rates tend to boost the dollar and push bond yields up, putting pressure on other currencies as well as greenback-denominated commodities such as gold. Global gold prices were down at $1,299.31 an ounce, after earlier touching its lowest since late August at $1295.65. 4) Despite the recent weakness against the US dollar, the rupee is up around 5 per cent against the greenback. Strong portfolio flows into domestic debt markets has lifted the rupee this year.